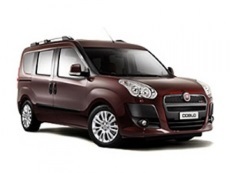 Correct Wheel Sizes, PCD, Offset, Rims and Tire specs for Fiat Doblo series. 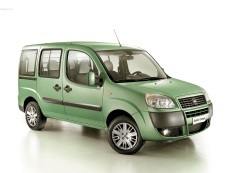 Is there a difference in the bolt pattern on a doblo and a seicento, and can you tell me what it is?? My rim is marked 36.5 and not 37 as shown on the web page. If this is a measurement then it's very little but just pointing out. Thank you for the information. It has been corrected. 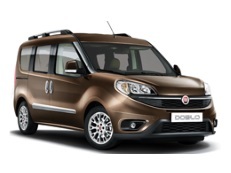 I want to get more ground clearance for my Doblo, what tire size can I go to on standard rims. 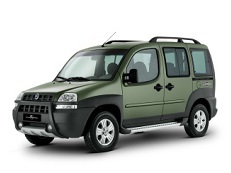 My Doblo is a Mk1 2005, 1.3 multijet. The wheels look small in comparison to the wheel arches, in particular the rear ones, a couple of inches more would make it more practical for the "birding" we do.